View a wide selection of palace size rugs now available. 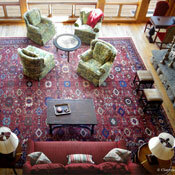 Among the most prized antique Oriental carpets in the Claremont Rug Company inventory are those in expansive palace sizes. Defined as rugs in sizes between 11 x 21 to 19 x 30 feet, our 19th century and early 20th century palace size rugs include some of the most spectacular, hardest to find antique Oriental rugs ever produced. Their vast dimensions give palace size antique carpets a central role in the furnishing of the large spaces of estate level homes and family compounds, providing the distinguishing artistic element of particularly important public areas such as living rooms, dining rooms and entry halls. 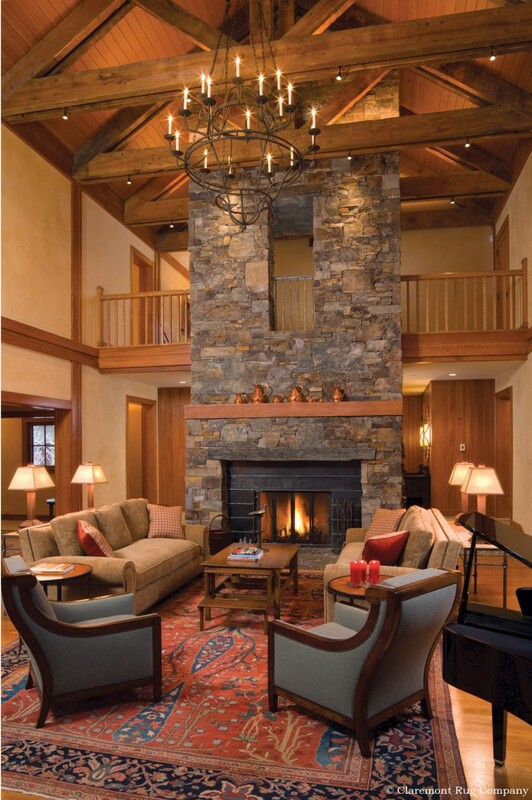 Antique Persian carpets and Oriental rugs of this magnitude have an uncanny ability to unify the architecture, furnishings and art of grand rooms. Creating this extra large format was particularly demanding, and very few were made. As antique palace size carpets were woven on a vertical loom, primarily female artisans performed their assiduous labor on high scaffolding 19 to 30 feet in the air, akin to Michelangelo painting the ceiling of the Sistine Chapel. 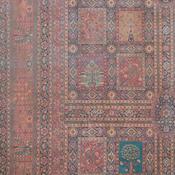 An art-level palace carpet could require a team of six to ten highly skilled weavers working side by side. Depending on the fineness of weave, each palace size carpet likely represented two to five years in the making, in some cases even more. 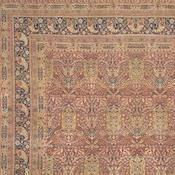 Claremont Rug Company specializes in antique palace size carpets from Persia and India. 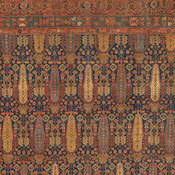 Due to the technology and expense required to commission such labor-intensive pieces, the vast majority of palace size antique carpets were made in city workshops. Nevertheless, our world-class antique Oriental carpet inventory includes a significant number of very difficult-to-find geometric large rugs from sought-after village weaving traditions such as Serapi and Kurdish. 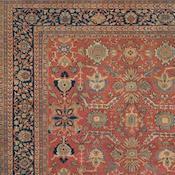 Additionally, the Persian village and town weavers of the Arak and Kurdistan districts created antique palace size rugs in famous locales such as Bijar (Bidjar), Sarouk and Ferahan (Feraghan.) Antique Persian Sultanabad carpets are particularly coveted in the palace size format, thanks to the casual, surprisingly contemporary ambiance they create. 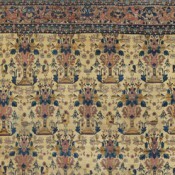 The finest examples of palace size antique Persian Laver Kirman, Tabriz and Manchester Kashan antique carpet styles are also highly desirable as supremely decorative authentic Oriental carpets for more formal spaces due to the traditional grace and elegance of their designs. 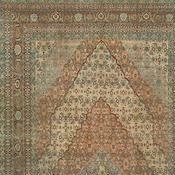 The rug makers of Agra and Amritsar, the two central 19th century weaving centers in India, also created exquisite antique palace size rugs with flowing designs and exotic color palettes that are unique from the color ways found in antique Persian carpets of great size.  We also offer a very extensive selection of high decorative to connoisseur level antique oversize carpets from traditional Persian and Indian antique rug weaving centers in sizes from 11 x 15 to 17 x 20.